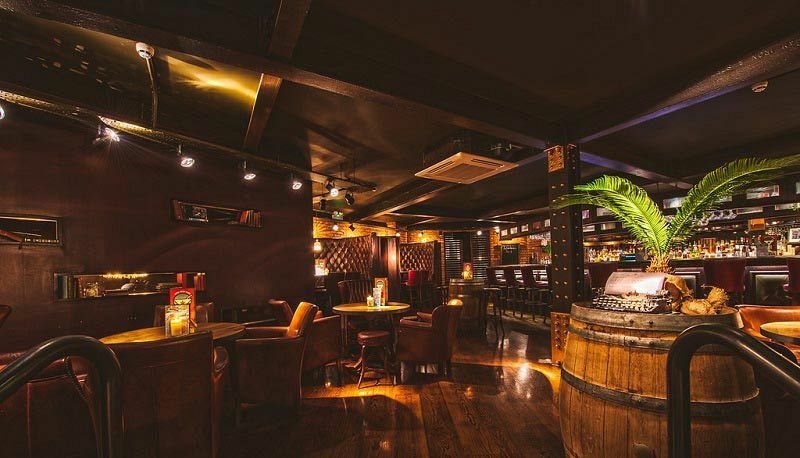 Discover your very own slice of Havana this festive season at a top Cuban themed venue situated in the heart of Leeds city centre! Whether you’re looking to enjoy one of the private spaces for a smaller party, or whether you’d like to hire out the entire venue for up to 700 guests, then this is just the venue for you! Start the night off in pure style with an impressive Daiquiri Fountain and welcome cocktail which will be sure to get everyone in the party mood! 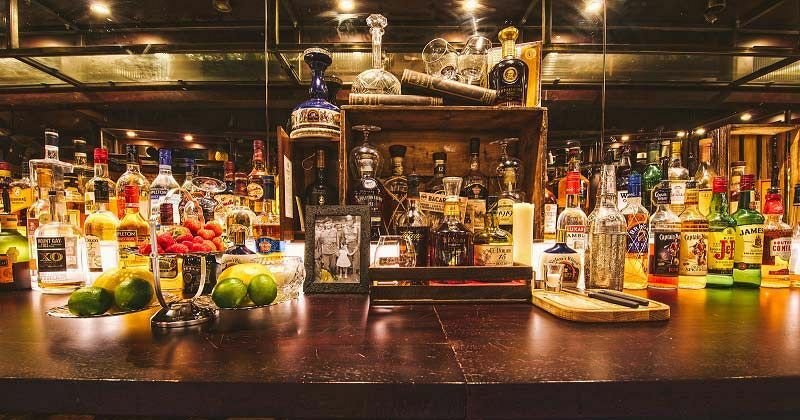 Each guest will also be provided with drink vouchers to exchange at the dedicated bar across a brilliant selection of refreshing drinks and cocktails made with World-Class Rum. 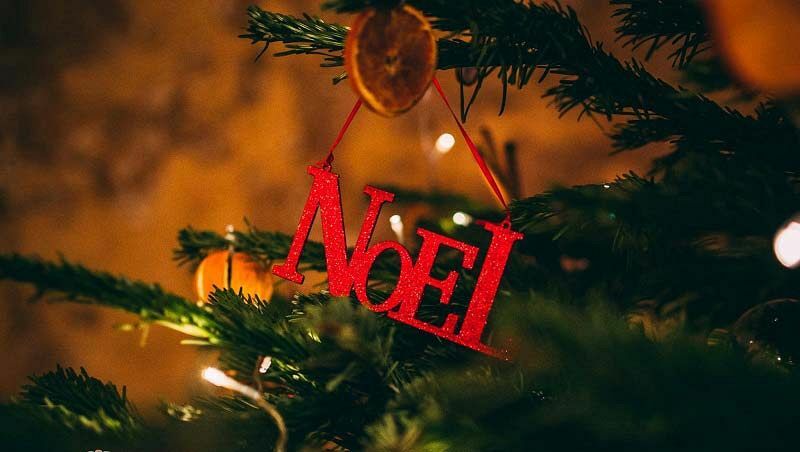 Make sure you’re hungry, because the outstanding Christmas Mostrador Buffet offers a mouth-watering collection of Cuban inspired food that will be sure the whet your appetite. There will of course be some fantastic entertainment too – enjoy a performance from the brilliant Samba Girls and get ready to dance the night away with the DJ! A photographer will also be on hand to capture the night on film, so make sure you round up your friends and strike a pose! 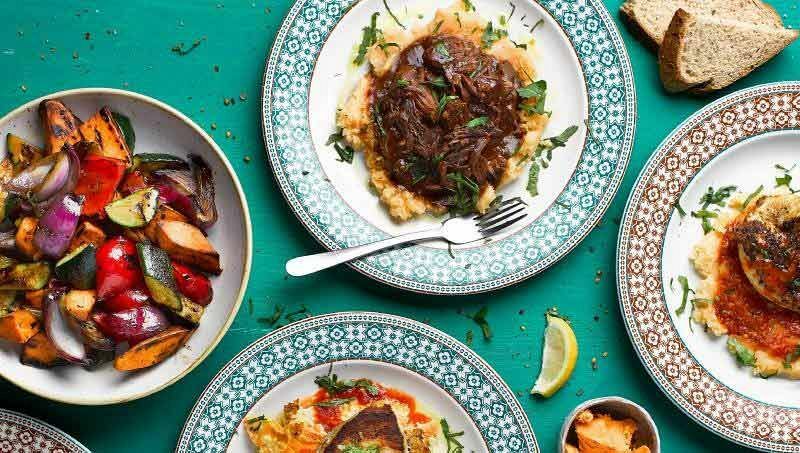 This exclusive Cuban themed celebration is the perfect choice for your Christmas party – get ready to turn up the heat and let loose, Havana style!